48pp. Fine in card covers. 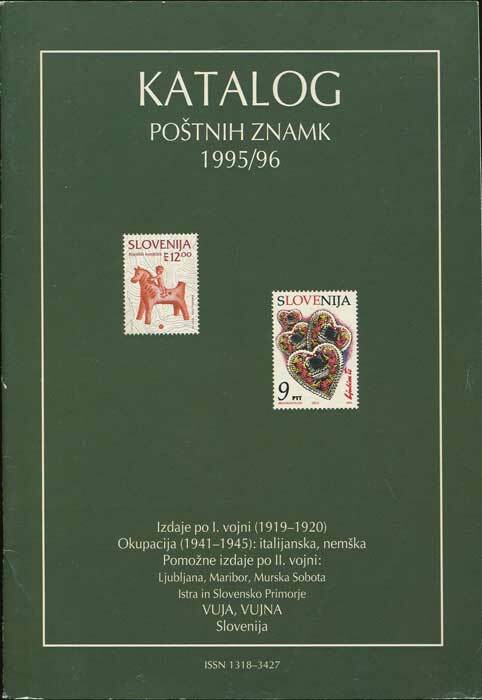 FILATELISTICNA ZVEZA SLOVENIJE 90th Anniversary of the Chainbreakers - the first Slovenian Postal Stamps. 134 large pp. 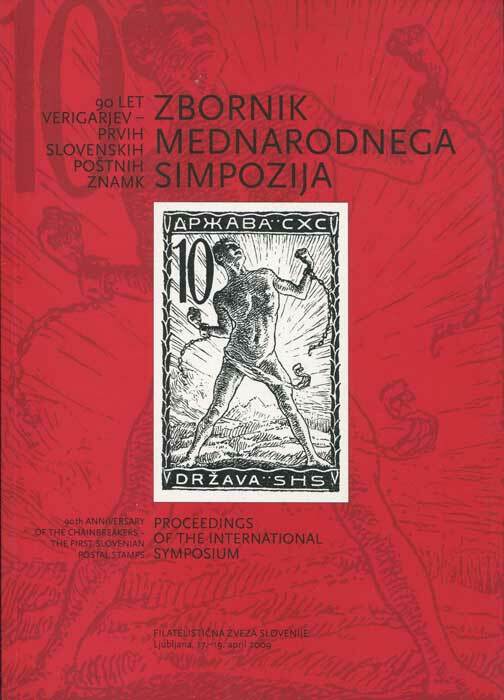 1st ed., ex RPS library with h/s on front end paper otherwise fine in card covers.